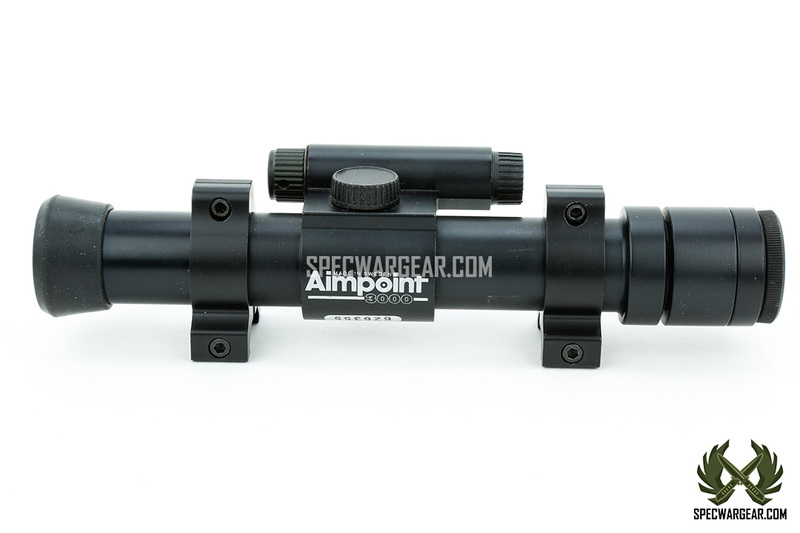 SKU: WEAPRDOT0006. 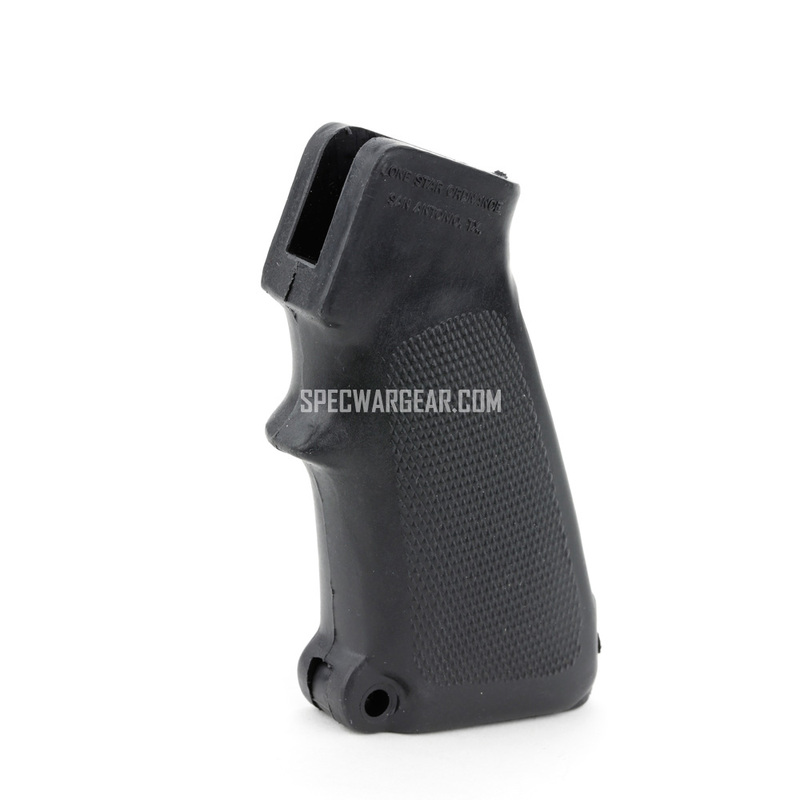 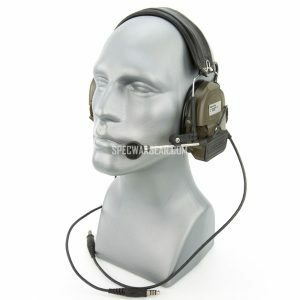 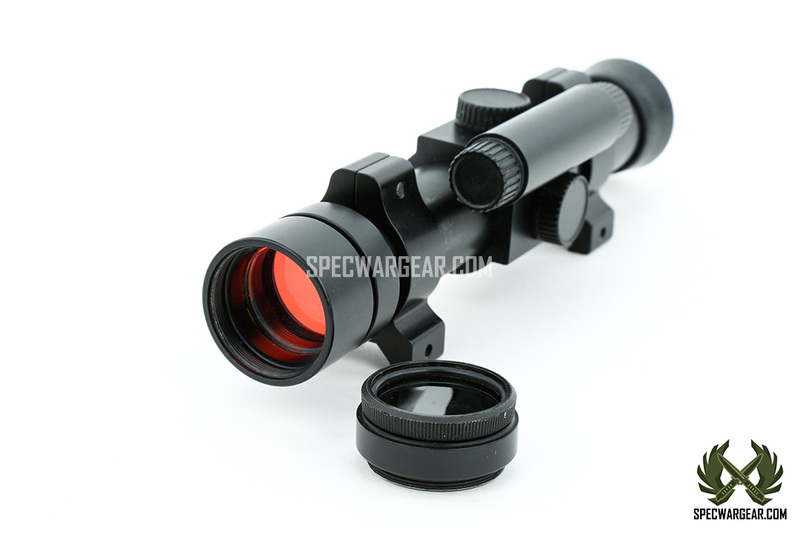 Availability: In stock Size: N/A Categories: Red Dot Sights, Weapon. 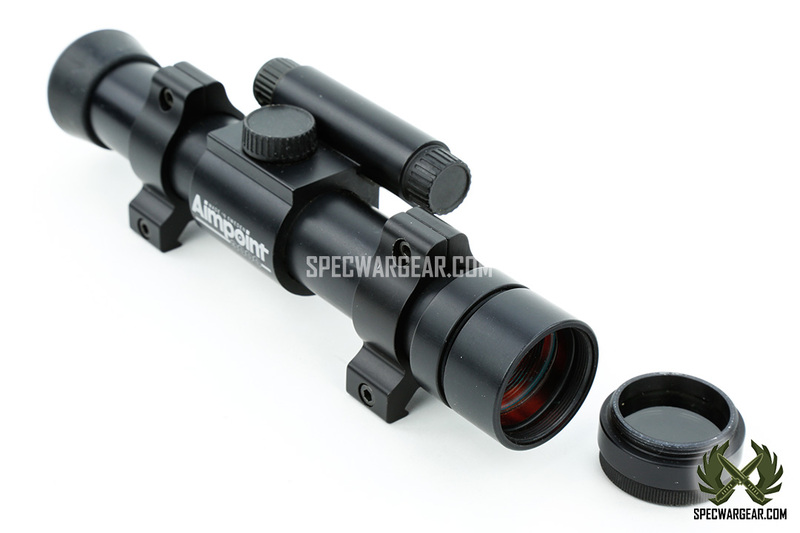 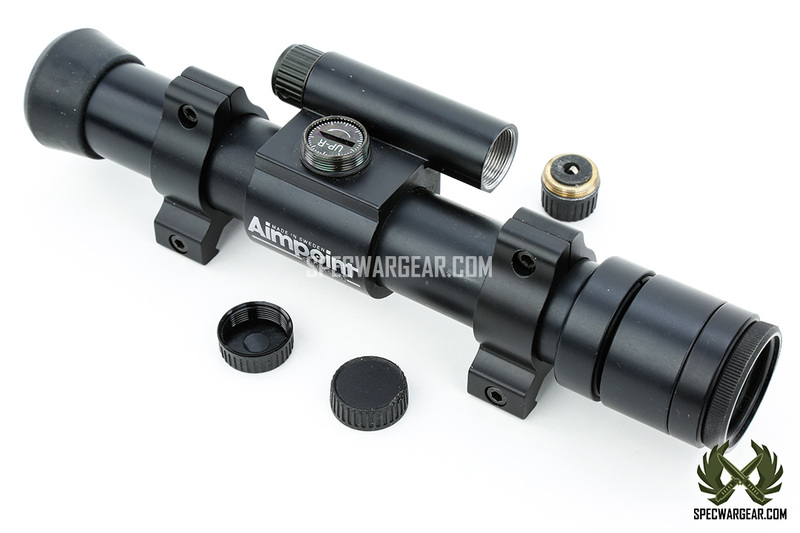 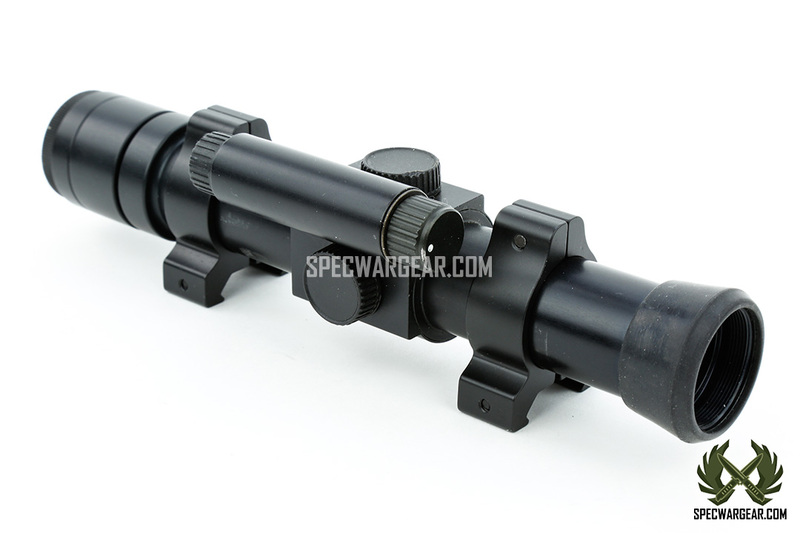 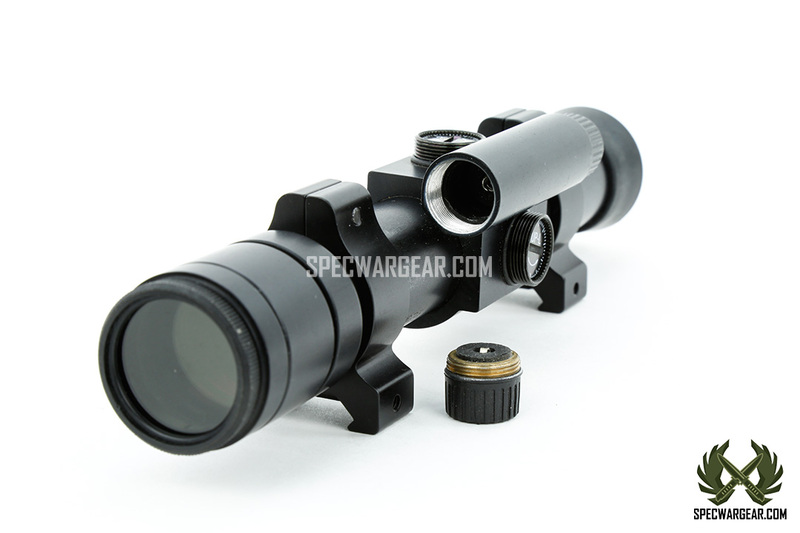 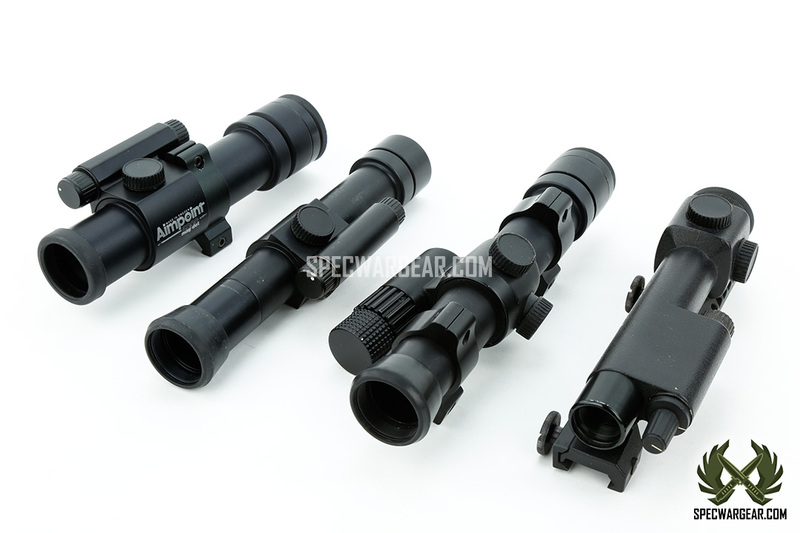 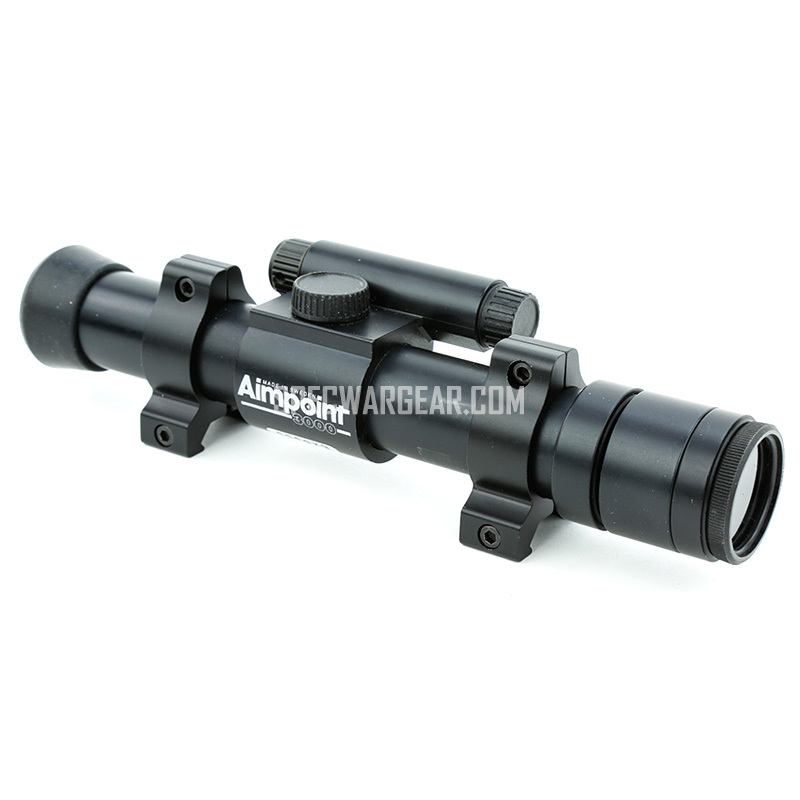 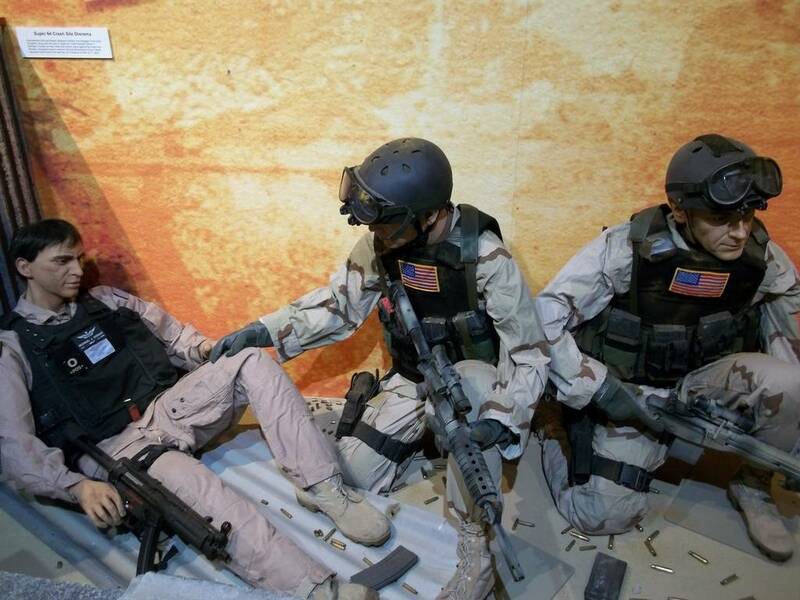 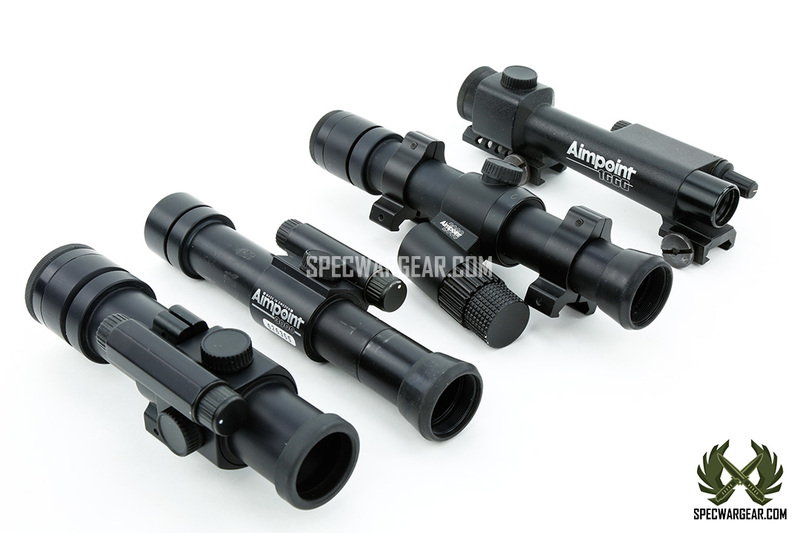 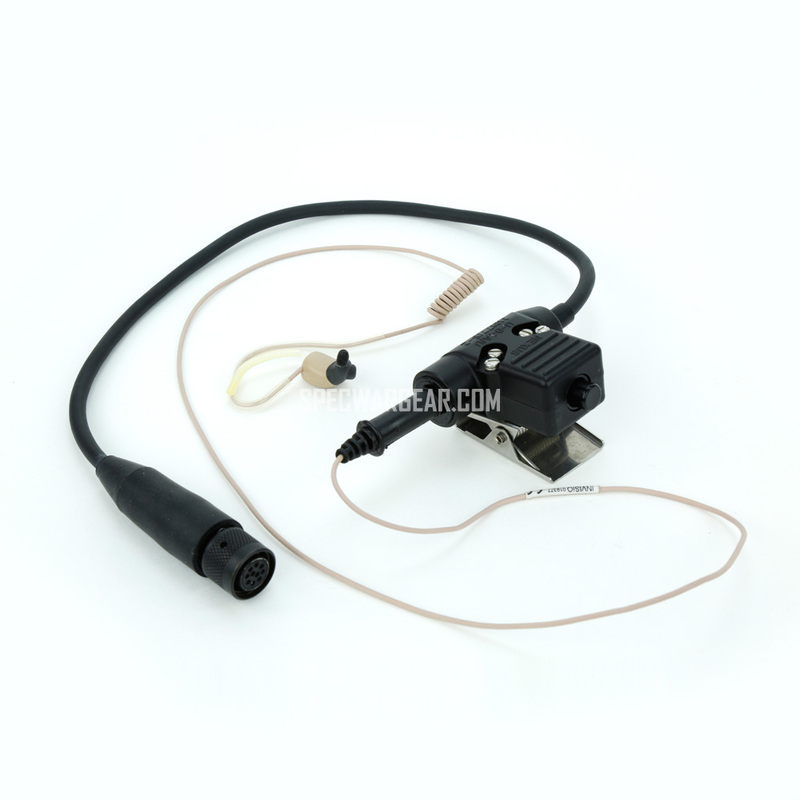 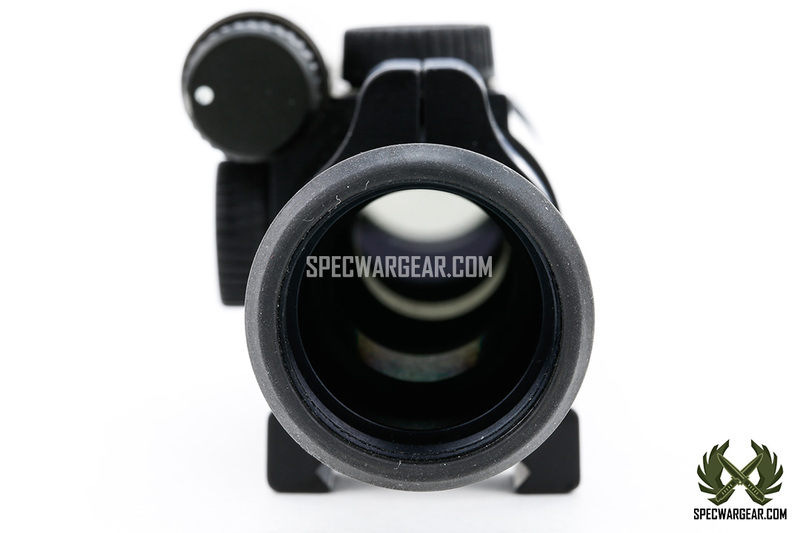 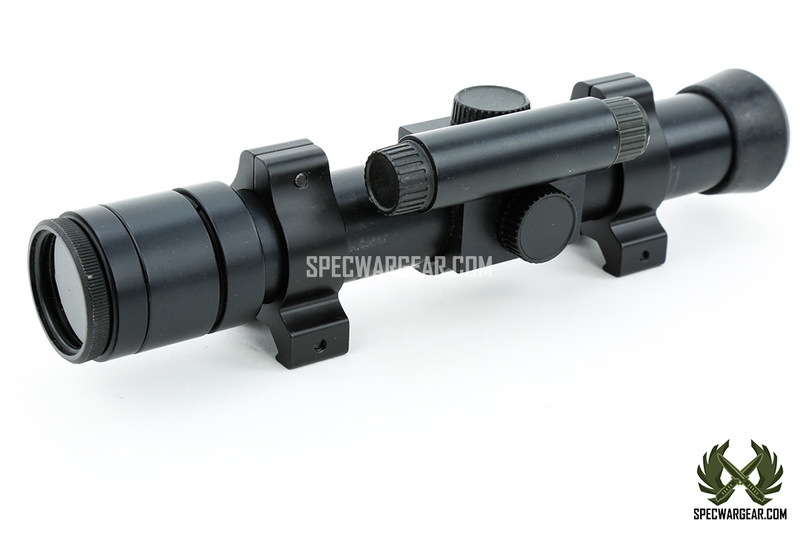 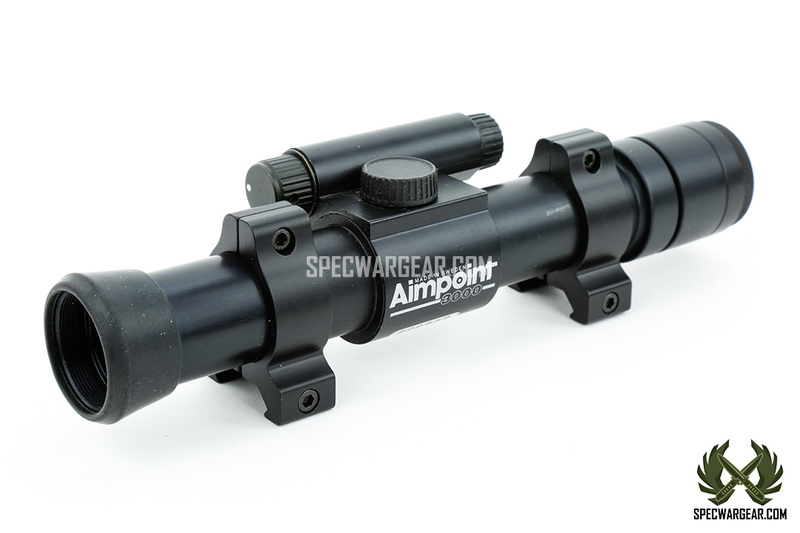 Tags: Aimpoint, Aimpoint 3000 red dot sight, Delta Force, Navy SEALs, Red Dot sight, USSOF. 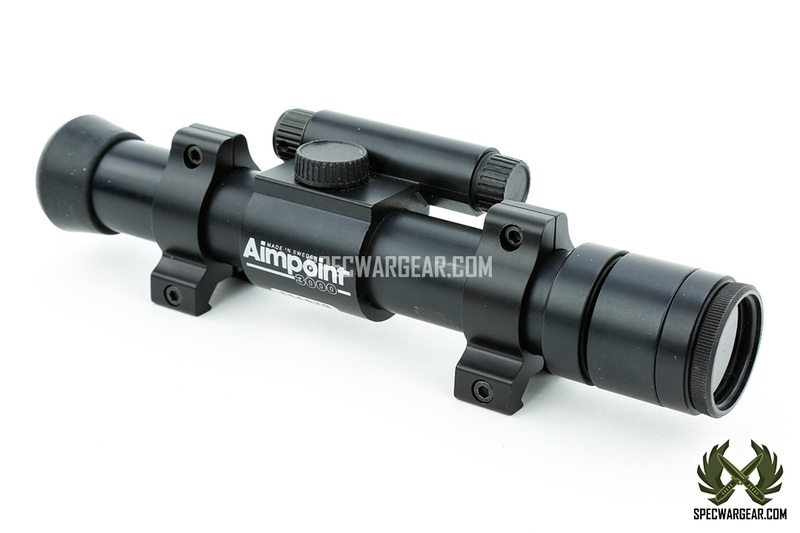 Aimpoint 3000 was awarded as the optical product of the year in both the US and France. 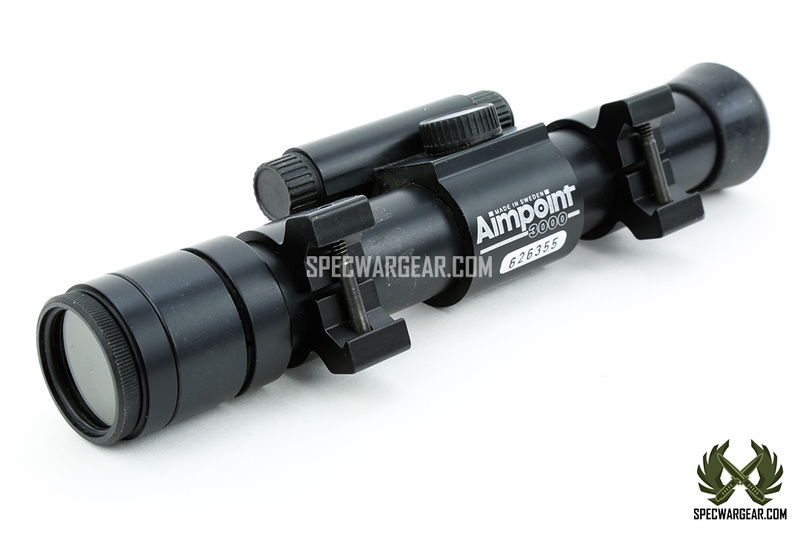 In 1989 Aimpoint’s best seller, Aimpoint 3000, was introduced. 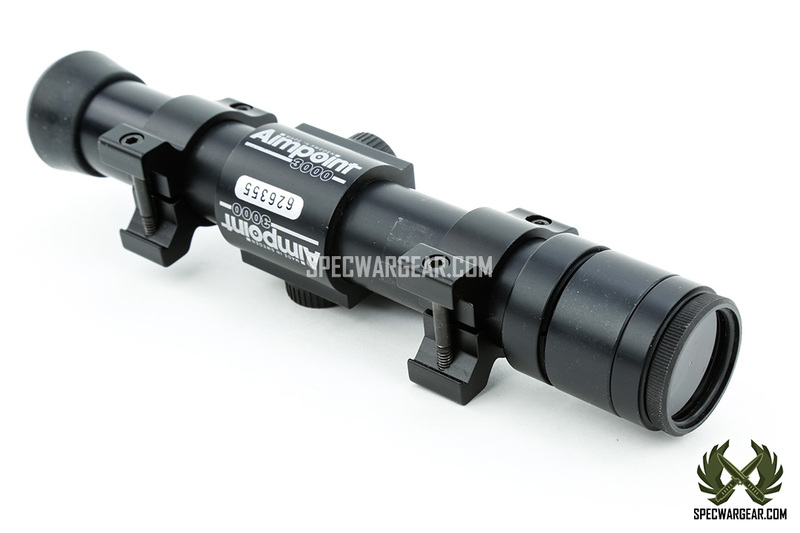 Unlike Aimpoint 2000, this new model had a manual light adjustment and a smaller battery section. 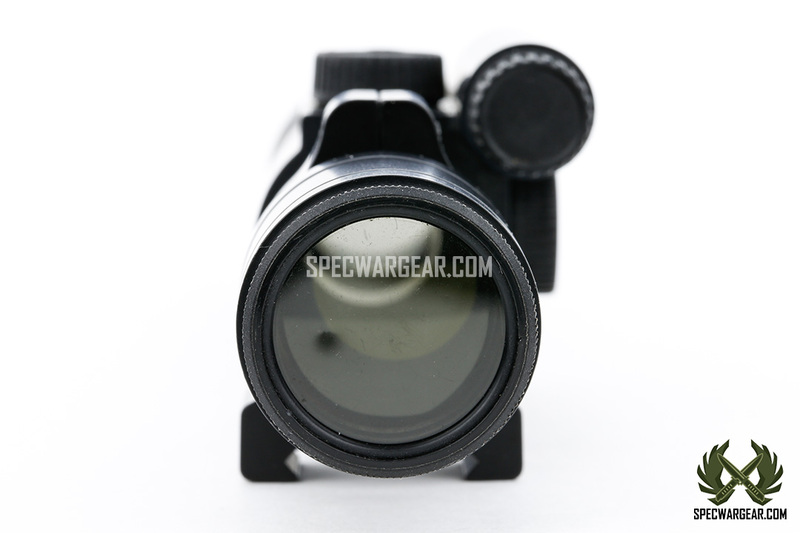 This sight served with elite forces in Operation Desert Storm. 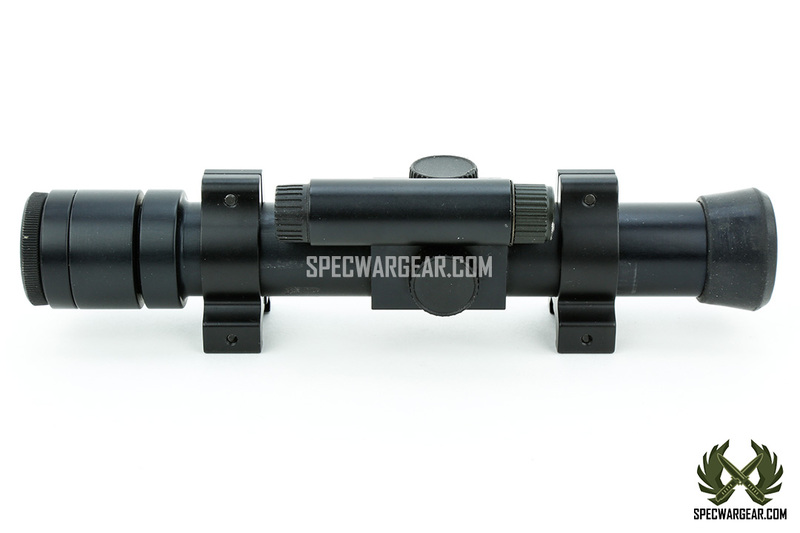 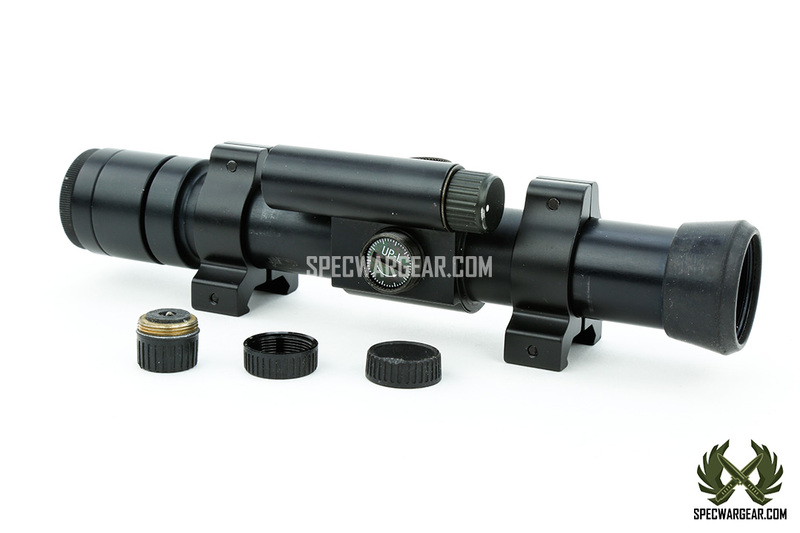 A full-length sight with 1″ (25,4 mm) tube. 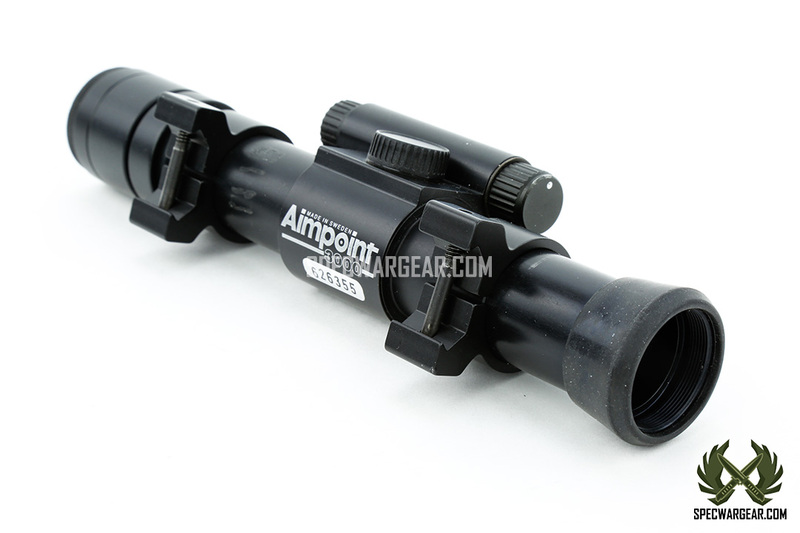 Mounted in the usual way with two 1″ rings. 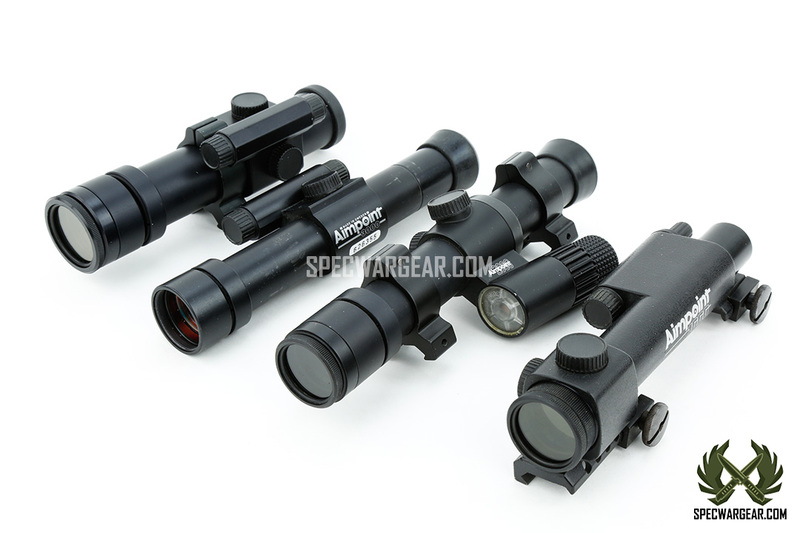 ** depending on brightness setting.